To keep up with my latest interest in Drupal, I decided to migrate one of my other sites (www.veltsos.com) which was currently on Google Sites to Drupal Gardens. The results are just impressive. Ease of creation, edition, fine grain publishing/editing and tons of great modules to further enhance and enrich my site. Not even mentioning the fine grain permissions on a per node, per content type and per module available across the site. 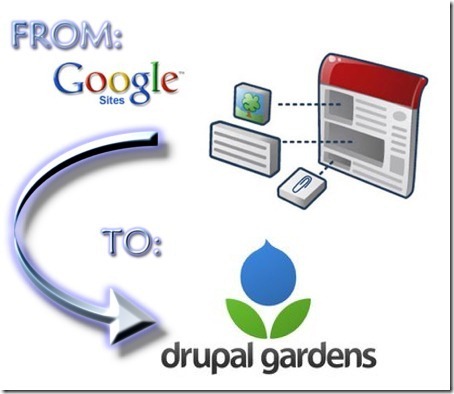 Drupal Gardens rock! More to come in the near future….